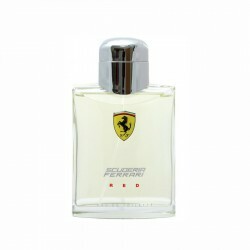 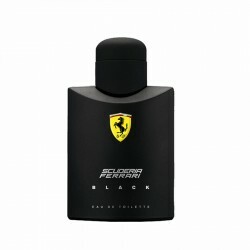 Ferrari Scuderia Black 125 ml for men perfume is a fruity and warm spicy perfume for men, best suited for casual daytime use. 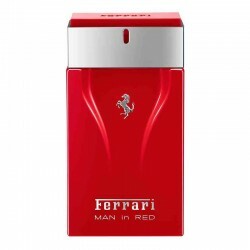 This fragrance offers a classy and unique combination of cinnamon, spicy, fresh and fruit accords, along with the zest of citrus elements. 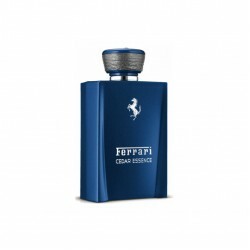 Launched in 2013, this Aromatic Fougere fragrance is an exquisite and refreshing offering for adventurous men. 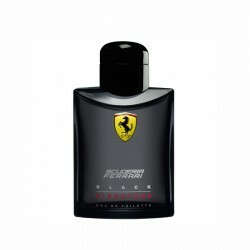 It can perfectly accentuate your personal magnetism and help you become a man of infinite charisma. 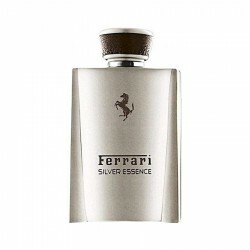 This fragrance lasts for up to 6 hours and exhibits a moderate sillage. 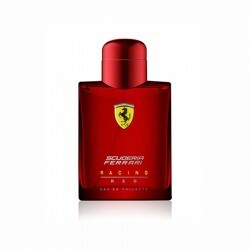 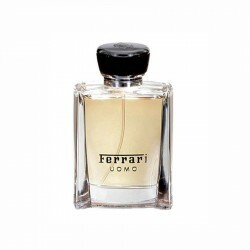 Ferrari UOMO for men is a woody fragrance for men best suited for use in casual scenarios. 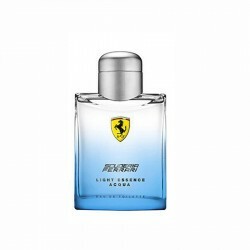 Launched ..
Ferrari Light Essence 125 ml for men perfume is a citrus/fruity fragrance for men best suited for us..
Burberry Body for women perfume is a woody fragrance for women, best suited for casual use. 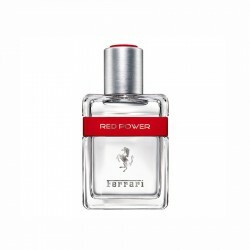 This day.. 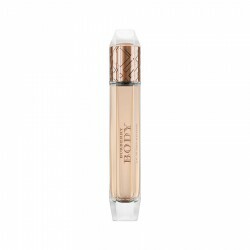 Premium Quality Yellow Gold plated multicolor swiss CZ diamonds necklace set (Mona lisa Style) - Buy..